Meet the team that is working to provide quality computer education and training in Haiti! Lionel had the dream to help his people in Haiti through better education and technical training. Lionel grew up in Simon, Haiti, in the same neighborhood as IIT Haiti. Having completed his education at the American University in Les Cayes, Lionel then attended Concordia University in Chicago for one semester. It was during this time that the earthquake hit Haiti. Lionel realized that he needed to make his dream a reality. Lionel now lives and works in suburban St. Louis, MO. Lionel continues to travel to Haiti, working closely with mission teams that wish to serve there. 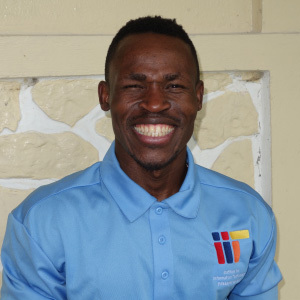 He is a vital part of the IIT Haiti team, keeping them connected with the daily work at the school. In 2012, Jeff first served in Haiti with his long-time friend and fellow team member, Tim Kaufmann, to help start IIT Haiti. Jeff’s knowledge of computer systems and business sense was key to helping start the school with the resources it needed. Jeff has taught networking classes at IIT Haiti and has been an important member of the IIT Haiti team. Jeff continues to travel to Haiti twice a year, working closely with the team to make sure we are meeting the needs of the Haitian community there. Jeff lives in suburban Chicago, IL with his wife and family. Tim has been leading mission teams to Haiti since 2008. It was on that first trip that Tim met Lionel, who was their team’s translator. Lionel shared his vision for a better Haiti with Tim and discussions continued about starting a computer school. 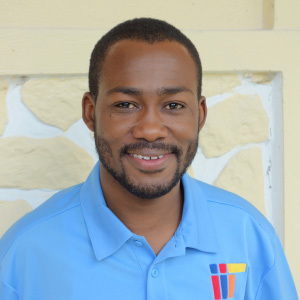 Since the school’s opening in 2012, Tim has taught many classes at IIT Haiti and has developed the team’s website, as well. Tim now lives in California with his wife and family. 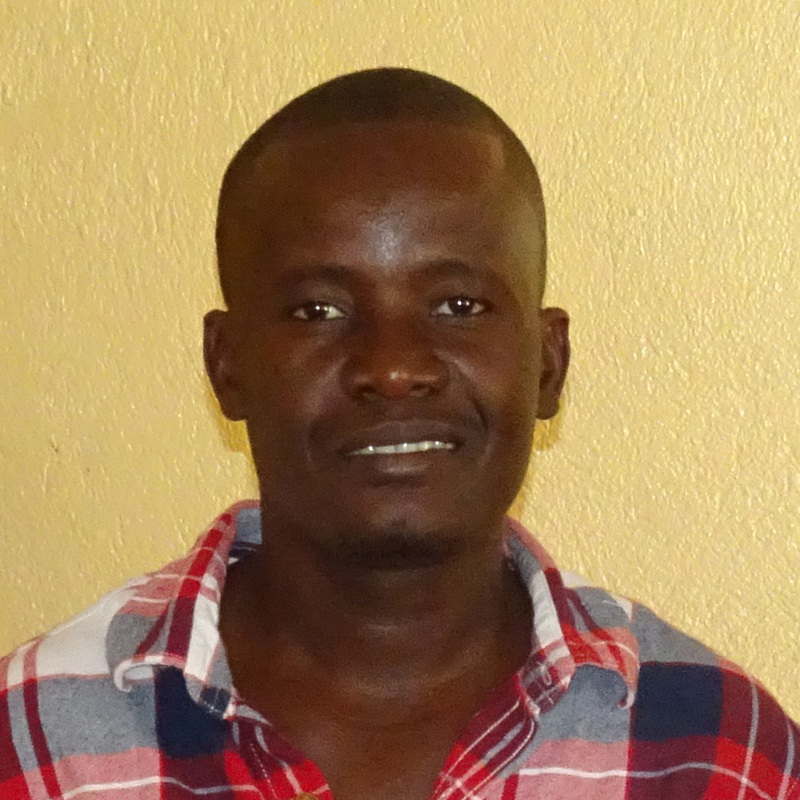 Joram serves as the Master Teacher at IIT Haiti. He teaches classes for the children during the day and weekends, and adult classes in the evening. 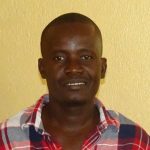 Joram works locally in Simon to promote the school in the community and to increase its visibility. He communicates regularly with Lionel Legoute about the operations of the school, so he can be supported in every way possible. 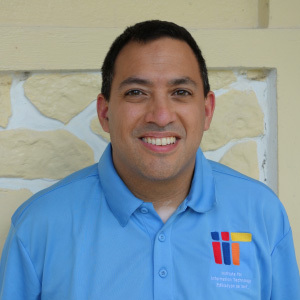 Eddie serves as the Administrator of IIT Haiti. 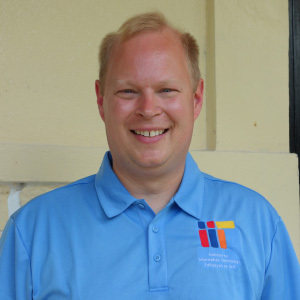 He oversees the daily operations of the school and reaches out to local schools, businesses, and organizations to partner with IIT Haiti. Eddie has brought some great new ideas to IIT Haiti including adding new adult education classes.